April Special: Free Financing OR Free Shower Doors! 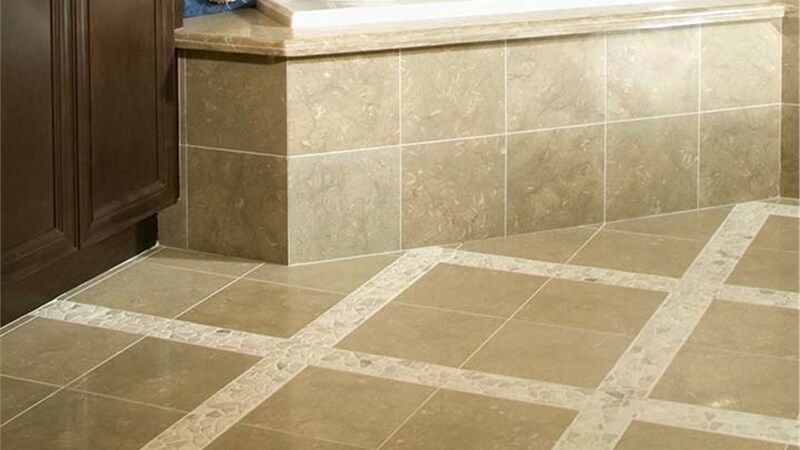 When it comes to bathroom tiles and flooring, no one knows better how to bring your remodel together than the experts at Luxury Bath of Tampa Bay. 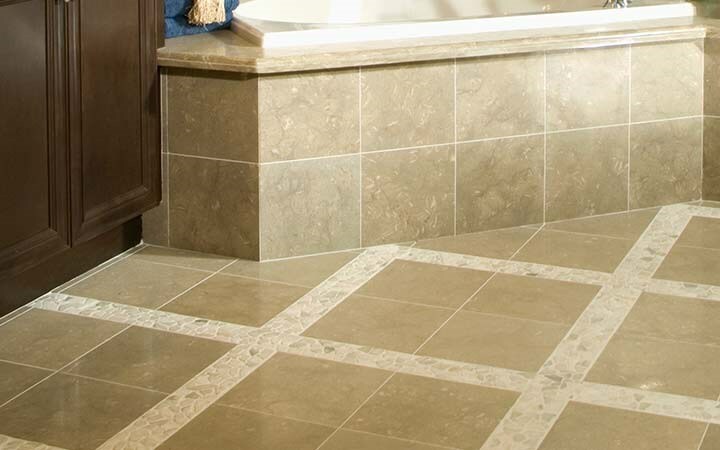 We offer a premium selection of beautiful tile and flooring options that are guaranteed to last a lifetime. From the rustic Piazza tile that invites the charm of old world Tuscany into your home, to the sleek, modern look offered by the Urban Oasis line, we proudly provide a near limitless range of options for you to create the perfect bathroom. No matter the budget you're working with or the needs of your household, our comprehensive bathroom remodeling experts can create the unique look for your home. For bathroom flooring and bathroom tiles that bring out the best in your cabinets, vanities, and tub/shower, choose the remodeling professionals at Luxury Bath of Tampa to handle your upcoming renovation. By offering complete bathroom remodeling services, we're able to streamline the process to your ideal and perfect bathroom. Our tiles and flooring are not only endlessly stylish, but will keep your bathroom looking exquisite for years to come. Own your dream bathroom today by working with the bath remodeling experts at Luxury Bath of Tampa Bay. Call us to learn more or fill out our online form to schedule your free consultation and get your in-home estimate today! Exact measurements are taken so our bathroom renovation products fit perfectly over your existing fixtures. Measured precisely, built by Luxury Bath, then installed in as little as one day. High-gloss & matte finished, durable acrylic is unbelievably easy to clean with just a simple spray cleaner and wet cloth!